Tis the season for crazy Halloween costumes. 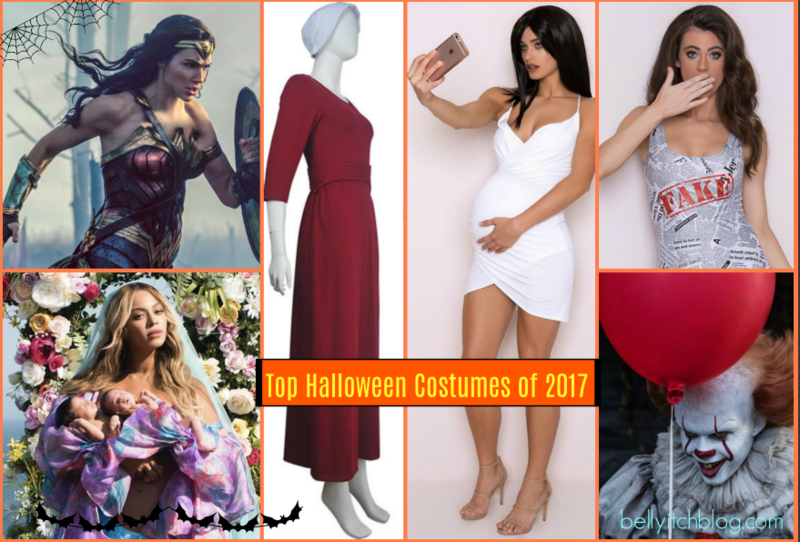 Among the top pop culture Halloween costumes everyone will be wearing this year is a pregnant Kylie Jenner. Only a couple of days after the news broke that the youngest member of the Jenner/Kardashian clan was expecting, online costume merchant Yandy came out with a costume. The costume comes with a white V-neck mini-dress and a fake baby bump. You can get a wig to match any one of the many hairstyles Jenner has rocked in recent years, carry a rose gold iPhone, and high heels and voila! 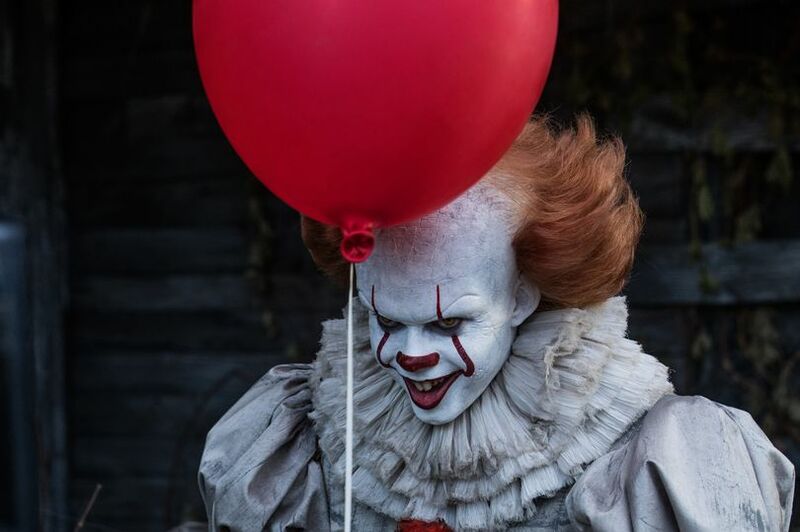 Also, we think we might stay home if we have to bump into one too many versions of the clown Pennywise from this year’s remake of the horror film, It! 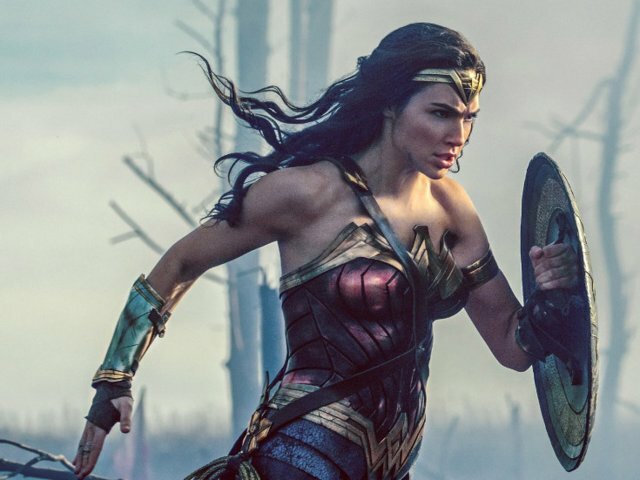 Another major hit film this year was Wonder Woman so naturally, you can expect to see many girl wonders hitting the streets this Halloween! 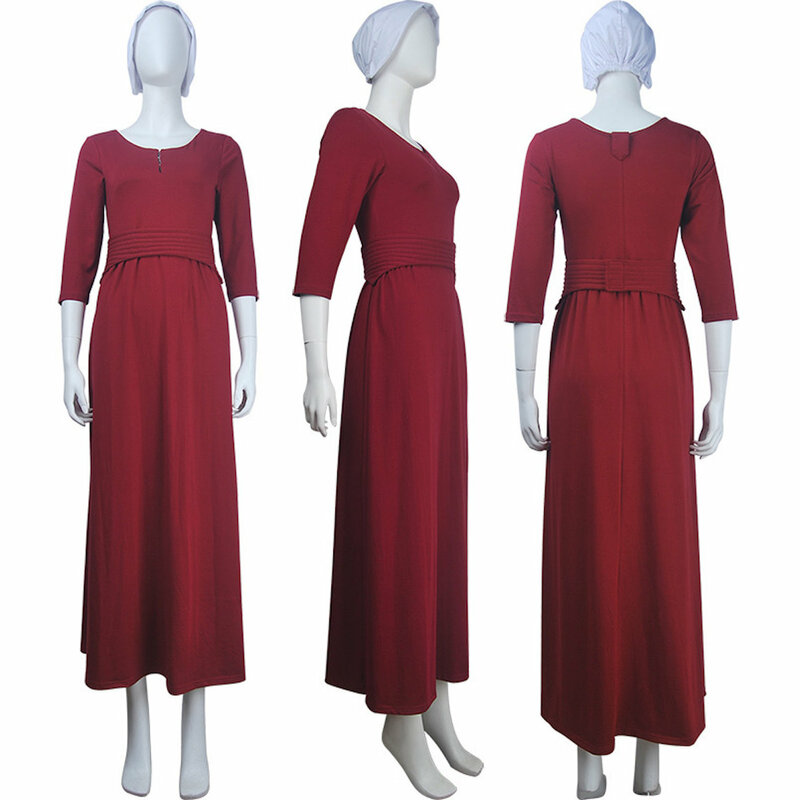 On the small screen, the top award-winning show The Handmaid’s Tale,” which took home eight Emmys this year, with its dark and political undertones would make a pretty recognizable costume. You can score one like this $64 version from Azure Costumes. 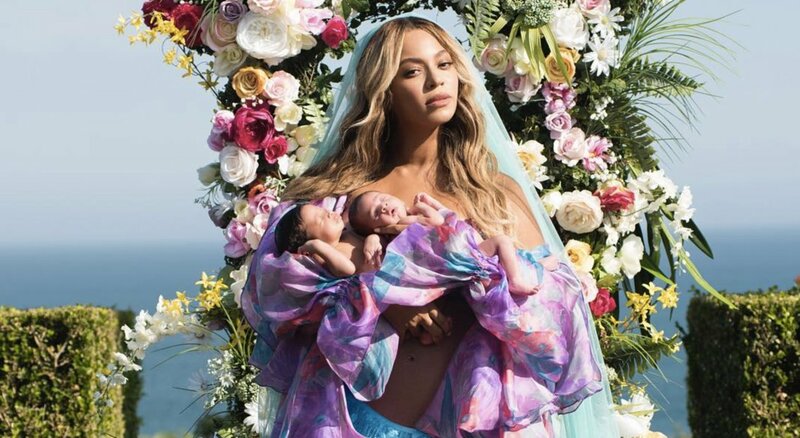 Beyonce with the Twins or before when pregnant for her pregnancy reveal will be good as will be anyone of the popular memes. 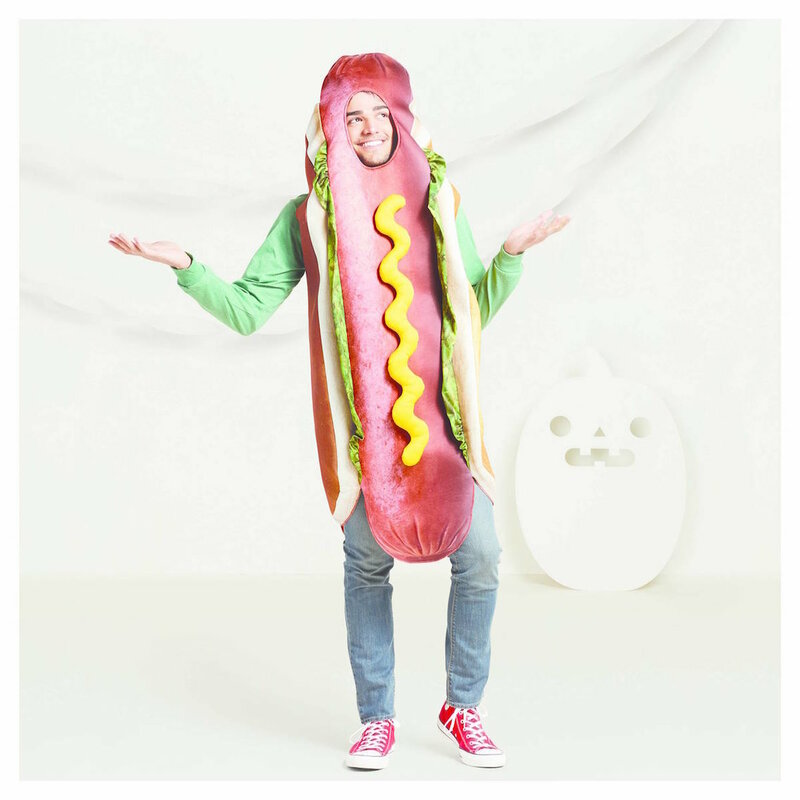 The dancing hotdog from Snapchat would be a hit too!